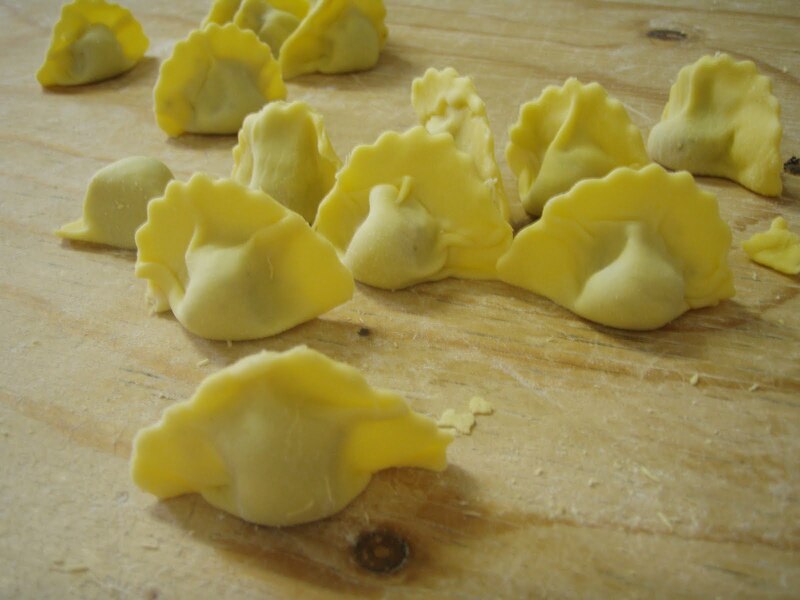 Did I give up going to markets, pasta making, dreaming of Italy and trying new restaurants? Does food not inspire me anymore? Or, has a life-sucking force invaded my body – rendering me relatively listless, nauseous and scatterbrained? Let’s go with the latter – the miracle of birth is just 10 days away for this waylaid blogger. My mind is a sieve. Thoughts flutter in and out on a whim.To ease this horrible forgetfulness, I make lists – lists of items to pack forthe hospital, freezable meals to make, thank-you’s to send, baby gadgets to investigate, questions for my dozen doctors. The embarrassment of ordering a house-ground burger in a great restaurant cooked well-done is soon over! I will no longer cut into a steak and be saddened by its grayish tinge – soon I will be greated with a glistening flush of crimson. 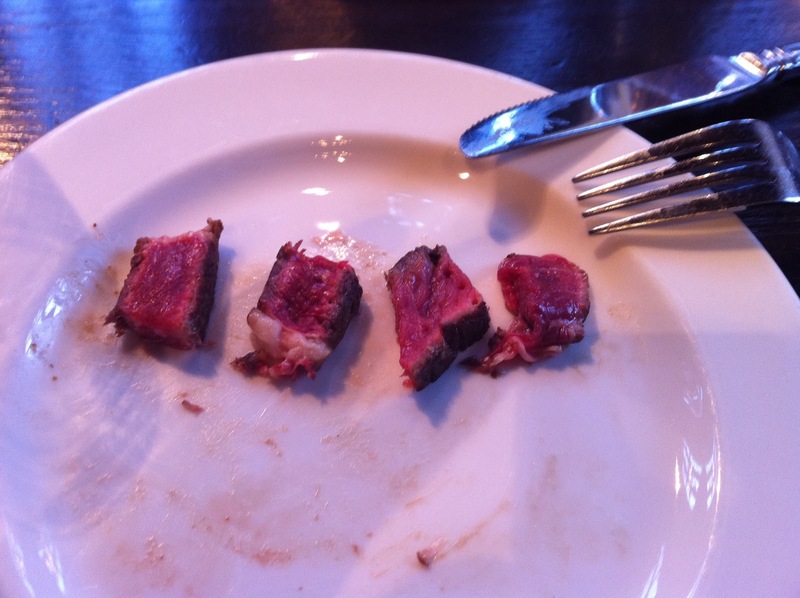 Oh joy of joys – meat cooked properly! It has been far too long since the Champagne fairy has visited me. She’s usually that pesky imp that keeps filling up my wine glass at a party, making sure I am lubricated with just enough bubbly to keep my head in a perfect equilibrium of fizzy sparkling happy. We will meet again, and when we do, I will toast to my darling sweet baby. 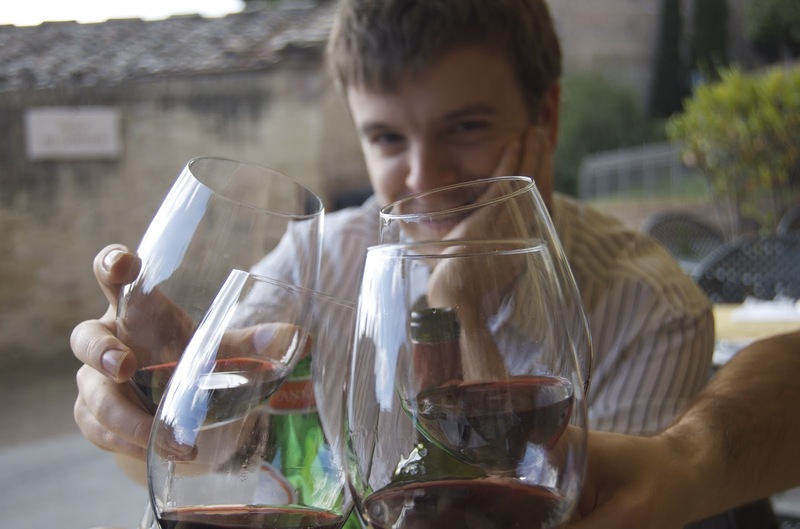 Not drinking champagne, but my happiest toasting photo. Siena, November 2009. The food gods must be laughing when the pasta-maker ends up having gestational diabetes and can no longer eat carbs. My seriously carb-restricted diet has no room for pasta, no matter if I hand craft it lovingly or it is made with whole grains. Tiny violins play softly for me as I read through my two new pasta-based cookbooks and weep. Polenta and truffle mezzalune. La Palta, Italy, 2009. The threat of listeriosis and toxoplasmosis has taken my beloved prosciutto di parma, coppa and lardo away from my nitrate loving mouth. An entire 9 months without a prosciutto panini dripping in Ligurian olive oil makes me a sad gal. 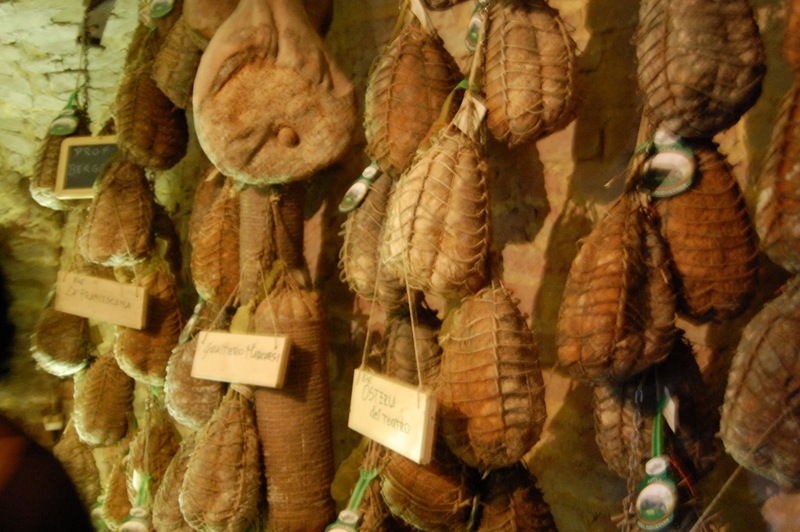 Massimo Spigaroli’s culatello caves. Antica Corte Pallavicina, Parma, Italy. 2009. Pregnant ladies are allowed to eat arugula. Arugula is healthy, fresh, peppery and delicious, in theory. Since I have become pregnant,the idea of eating arugula, or any sort of soft mixed greens repulses me. The chewing and gnawing on a mouthful of greens makes me sick. 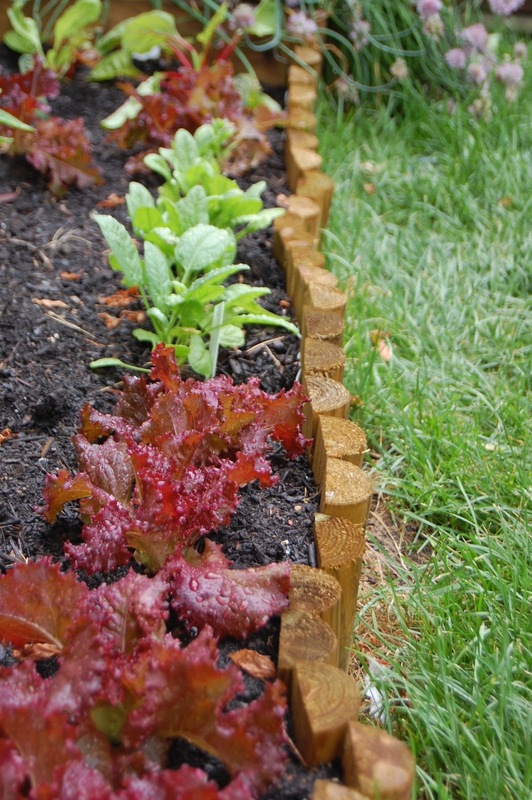 Crunchy lettuces are acceptable. Soft lettuces are not. Hopefully this clears up; I love arugula with lemon, olive oil and parmigiano. The dreaded soft leafy greens of my garden harvest.